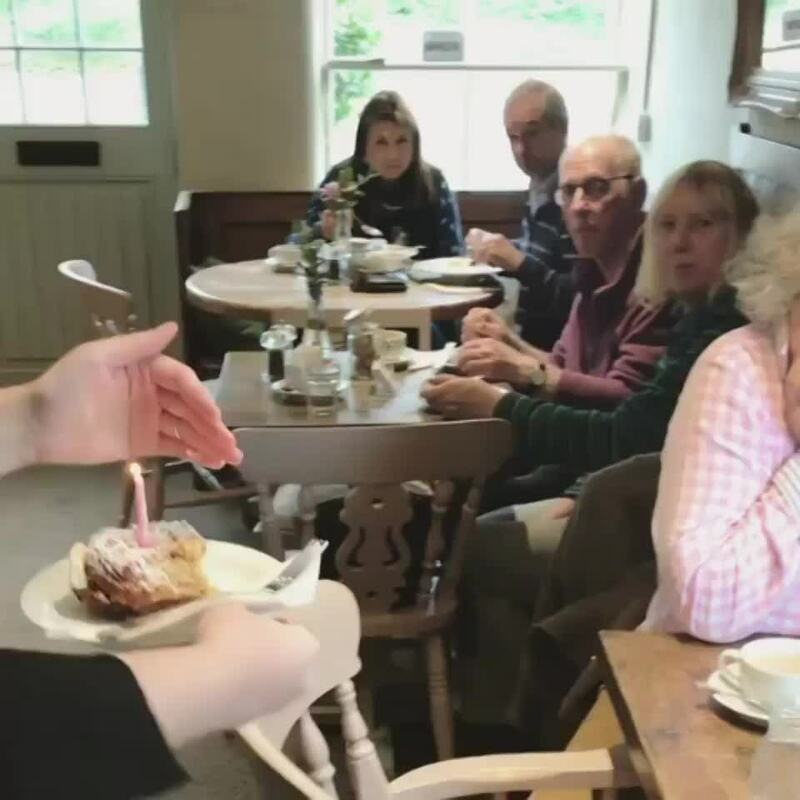 A restaurant just made this elderly woman’s day with a cake surprise on her birthday. The woman who’s a regular customer of the restaurant became speechless, when one of the staffs gave her the special cake. And her reaction just made my day. How adorable! High School Sweethearts Reunites After 24-Years. This Will Touch Your Hearts!